- Here are the files for Kess SD or TF card. Just reformat your card and copy the files onto it. - Firstly try installing genuine software 2.20 will be fine, once installed then un-install it! 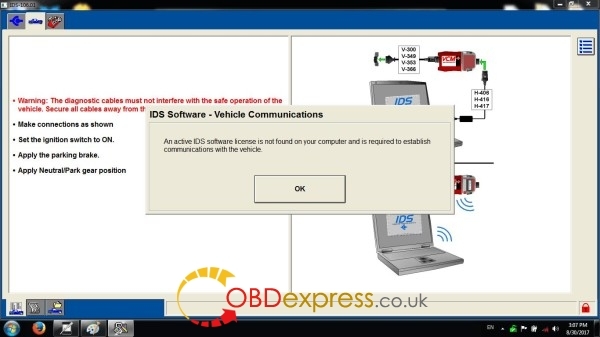 Use your software (no point going past 2.08/2.11) if it still gives wake error try removing battery in vehicle for 30 mins and try again, or in 'tools' slow the read speed down to minimum! if still no joy just take it out and do it on the bench! Do you konw Kess v2 master is possible to read Mercedes W211 the 2008 year with ECU Delphi DCM 3.2? i can read the ECU (just choosing the "Identification" option on the KSuite. The Ksuits shows me the info about the ECU, ok.
the Kees V2 said to me: "Wake Up Error". I have read about this error and there are solutions about "Format the TF Card" inside or similar. It’sdelphi dcm 3.2 ecu.Need BDM adapter an make a bridge for two pins.